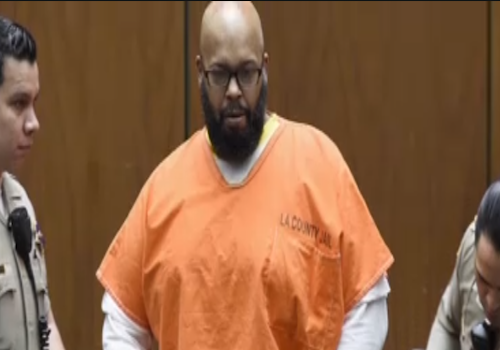 Suge Knight is having a terrible time in prison. You cant help but almost feel sorry for the guy! Knight has all phone and visitation rights revoked, but to make matters worse his health is seriously declining. 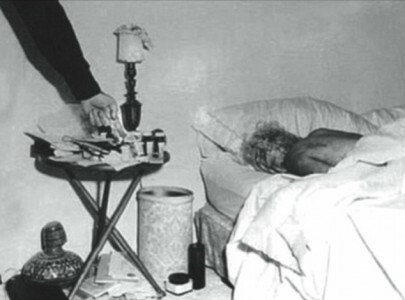 Over the course of his time in prison he’s had several health complications, including passing out in the courtroom and is reportedly going blind. Knight was rushed to the hospital via ambulance with complaints of severe abdominal pain. According to law enforcement close to the case, Suge is currently being treated at L.A. County Hospital under close guard.